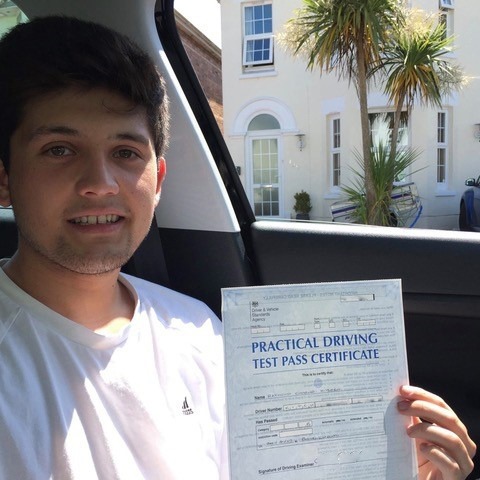 Are you looking to begin driving lessons in Dorset? 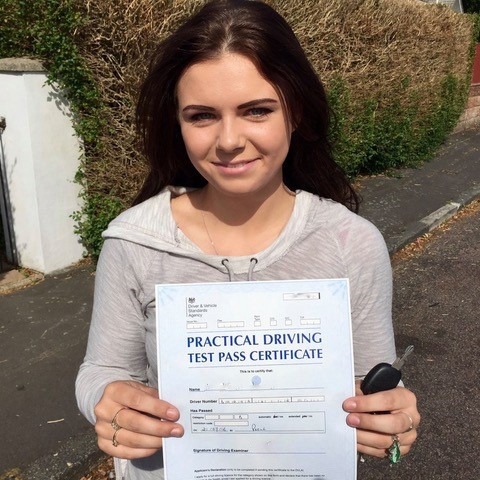 If so, get in touch with Kinghams Driving School today for the best driving lessons Dorset has to offer. 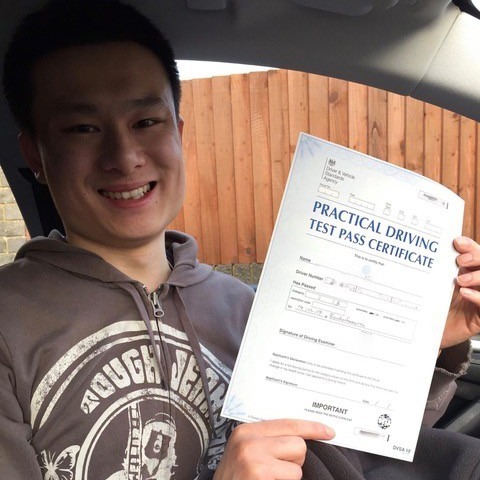 From beginner drivers to seasoned motorists, our lesson plans are ideally suited to individuals of any experience level. 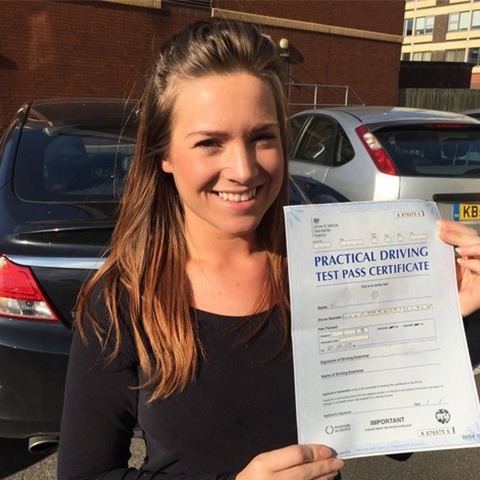 Whether you want to acquire your first license, a refresher course or to learn something new, our company can help. 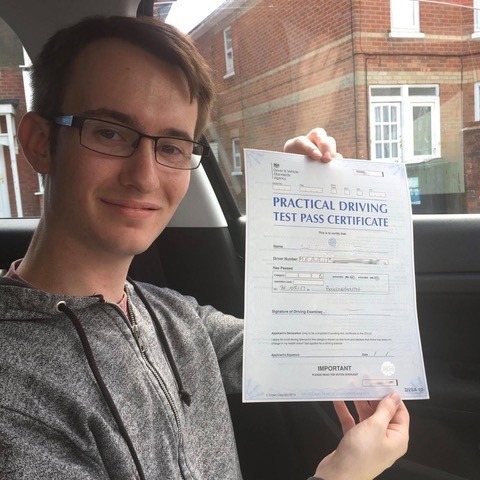 At Kinghams Driving School, we specialise in delivering Dorset driving lessons that are laid back and highly educational. 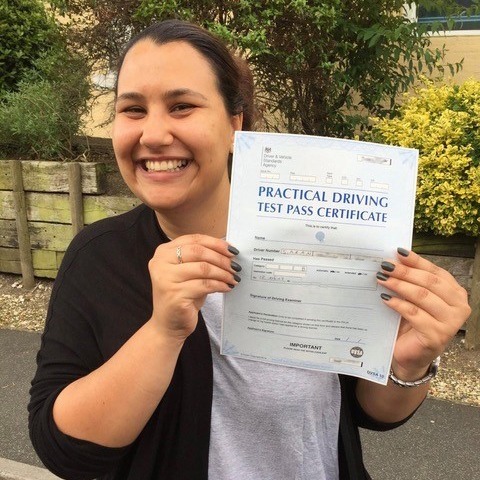 If you are put off learning due to the cost, you will be delighted our services are so affordable. 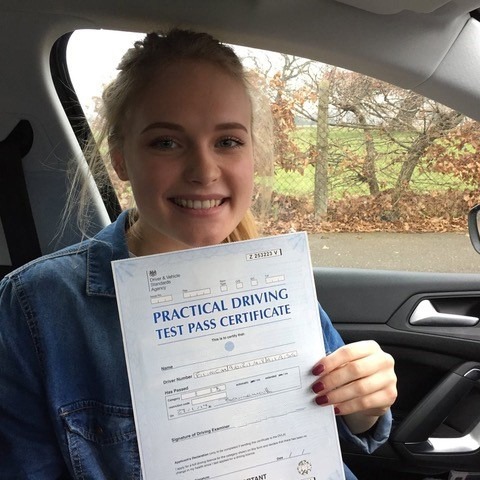 How much do our standard lessons cost? 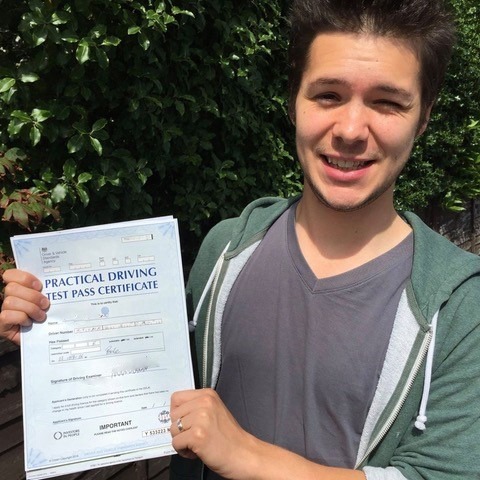 For beginners, we offer the finest discounted rate on introductory driving lessons Dorset has seen. 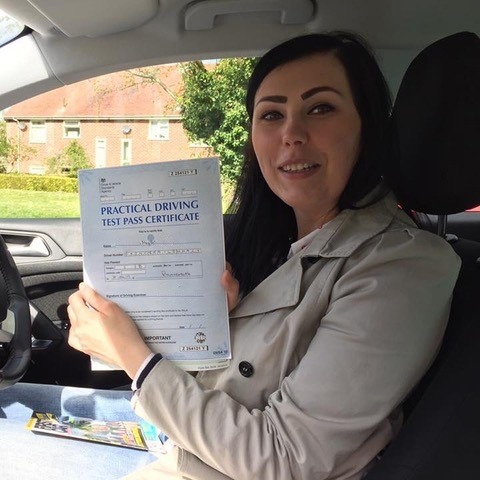 At only £30, your sample two hour session will be a fantastic opportunity to get to know your instructor and the car you’ll be training in. 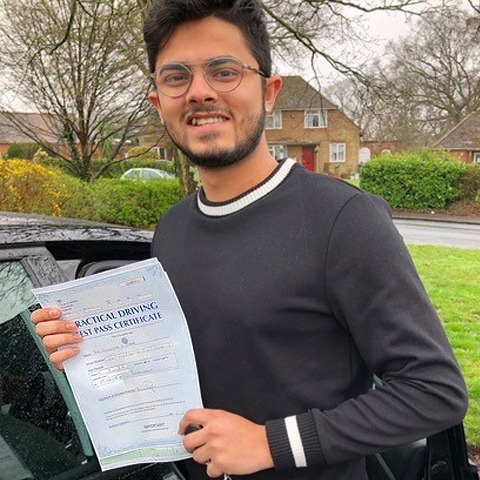 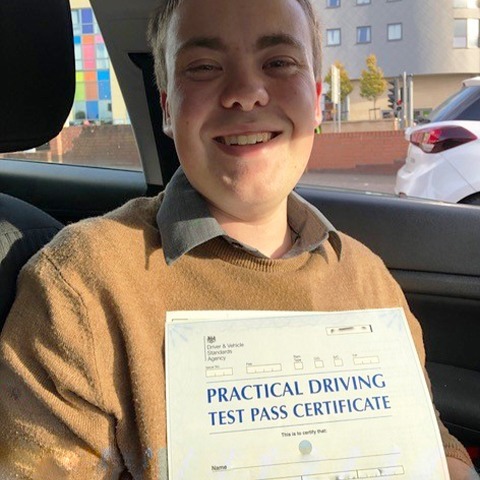 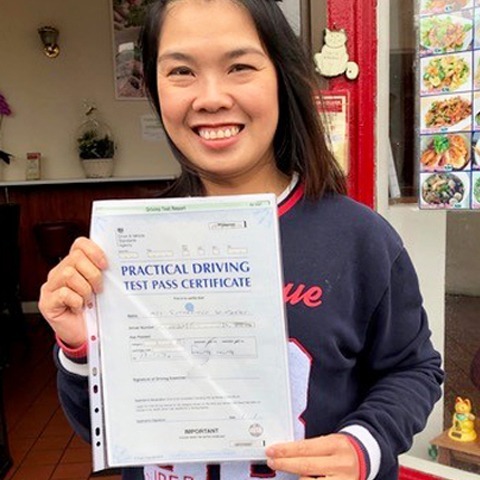 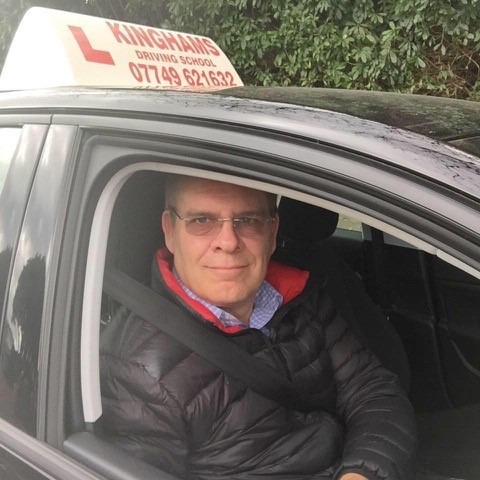 Assuming you feel comfortable to proceed with using Kinghams Driving School, we then discuss your course plan in more detail and set about booking your next lesson. 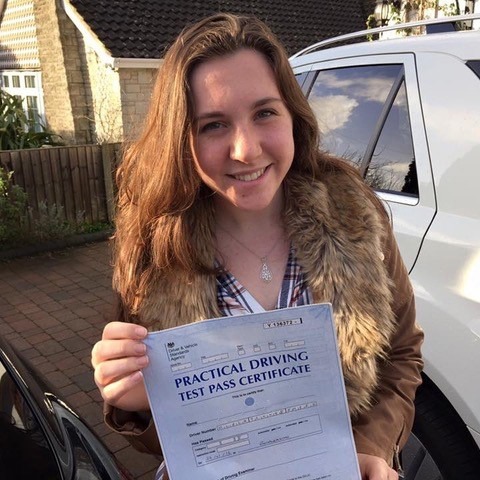 Our standard rate for driving lessons in Dorset is £29 per hour which entails a money back guarantee. 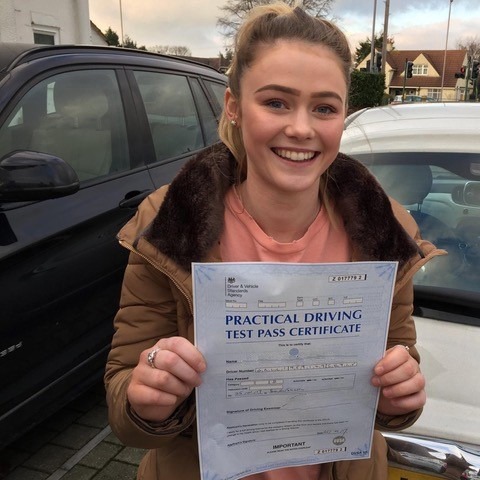 We recognise that our students are keen on saving money and with our block plan discounts, you can secure ten lessons for as little as £275! 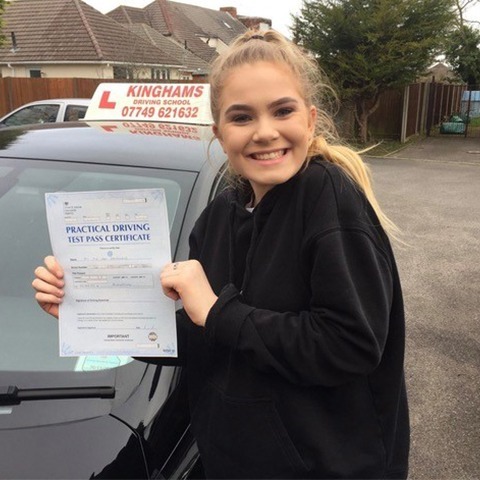 That’s an impressive saving with the added flexibility of choosing when and how frequently you wish to take each lesson. 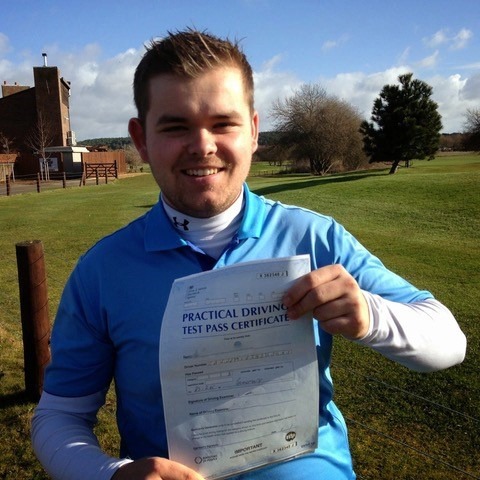 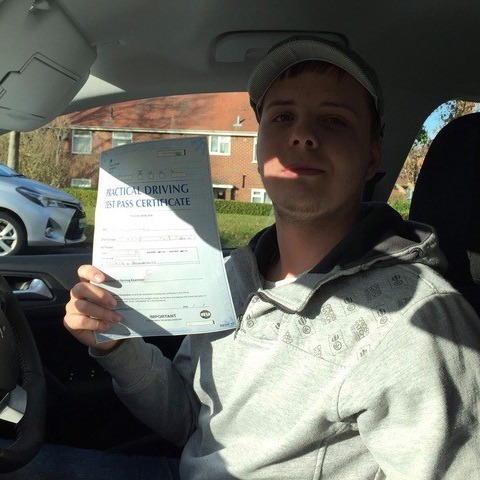 What is it like to train with Kinghams Driving School? 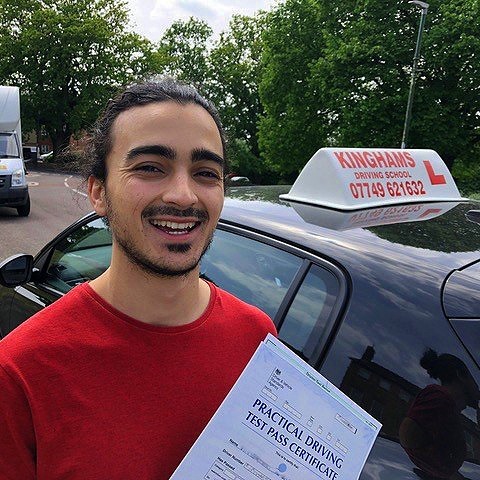 For those who seek a relaxed and friendly environment in which to learn, Kinghams Driving School are the go-to option. 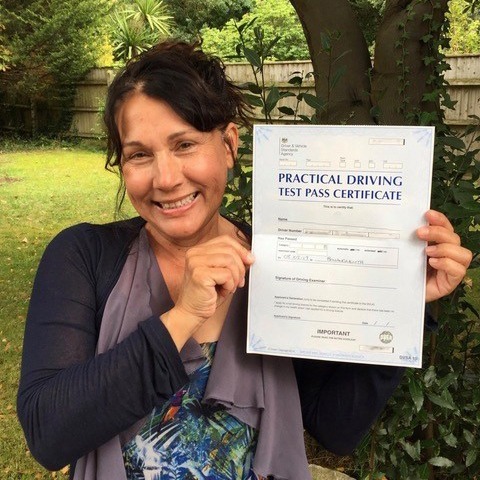 We offer one-to-one tuition and encourage you to progress at your own pace. 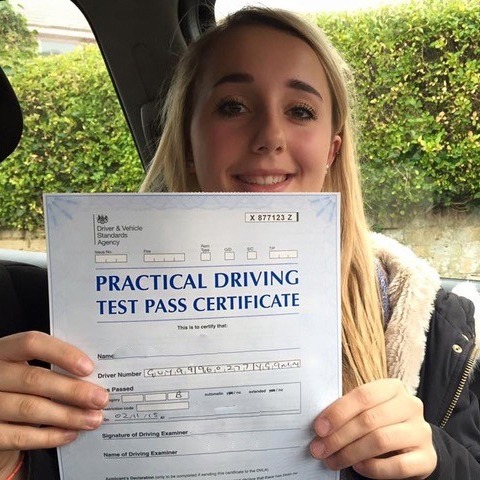 We advise that you take around 30-40 hours of driving lessons. 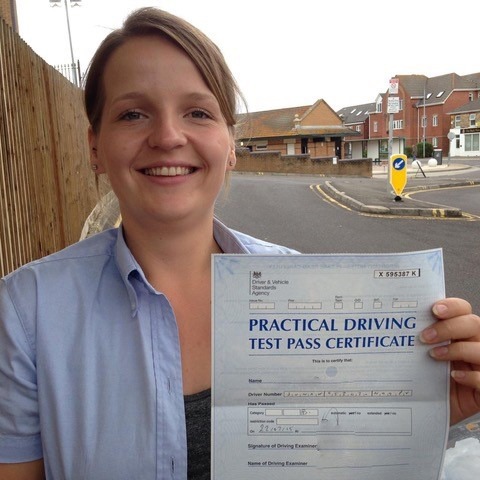 These is either taken intensively or at a leisurely pace, daily or weekly, it’s entirely up to you. 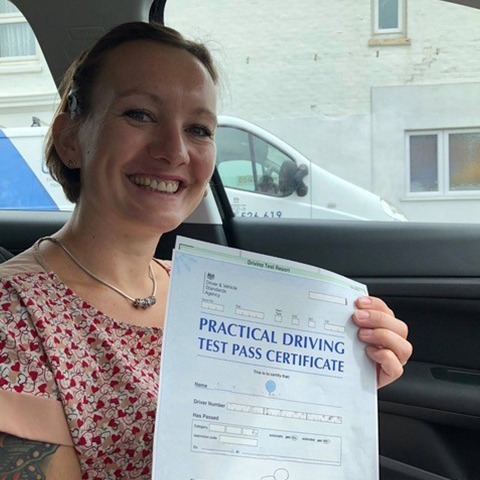 There is much to take in, and our Dorset driving lessons make sure that all the bases are covered. 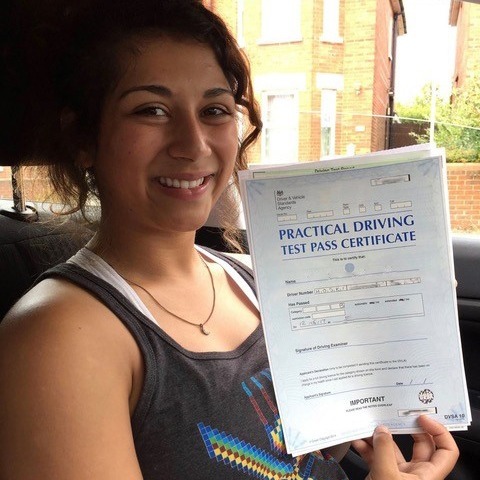 From cockpit drills, controls, clutch management, main road driving and more, we take you through the entire DVSA syllabus. 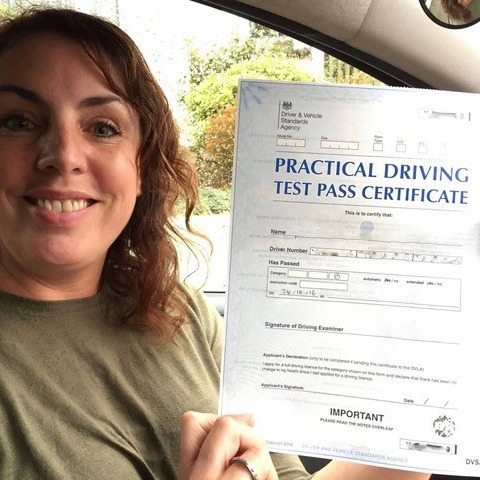 Plus, to get you up to speed with basic car maintenance and road safety issues, we provide a highly informative ‘show me/ tell me’ section. 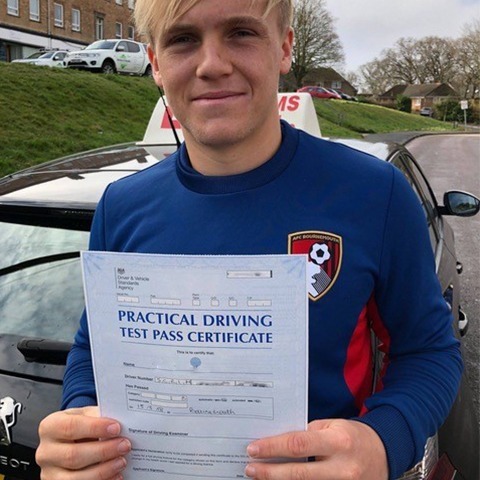 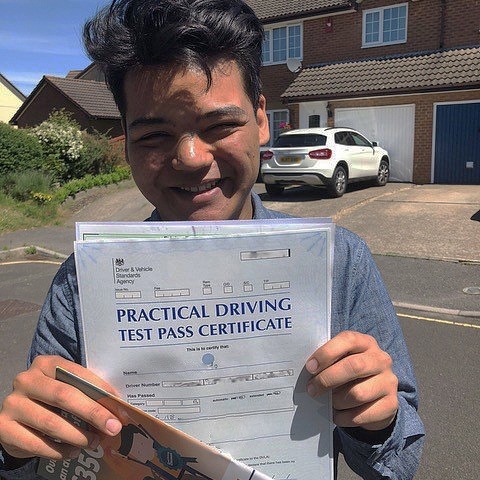 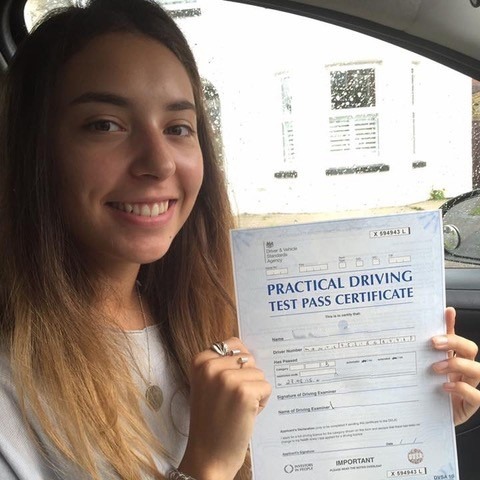 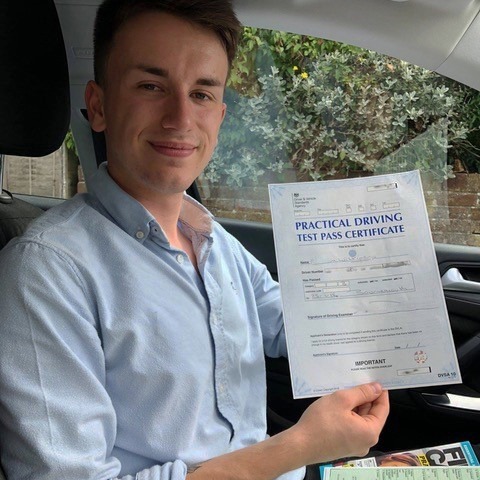 As you progress through your Dorset driving lessons, we carefully guide you to help you progress from a nervous beginner to a confident motorist. 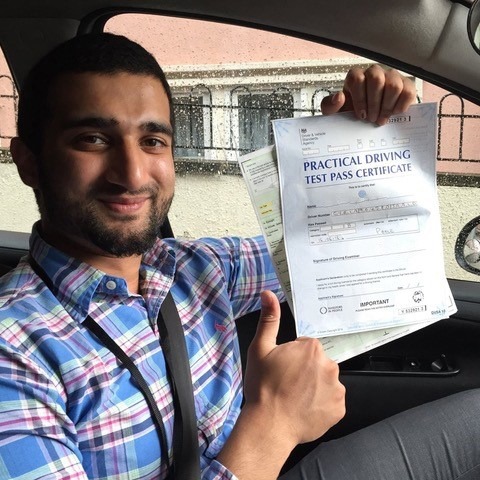 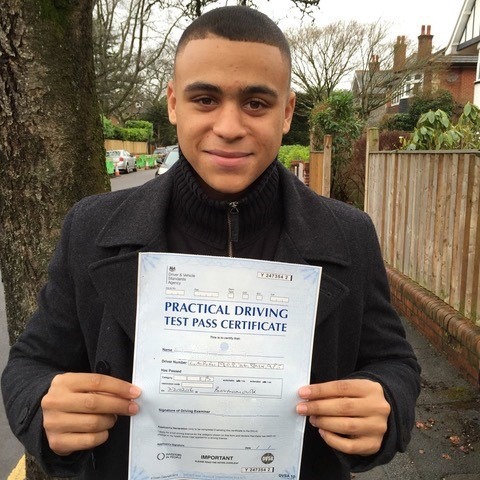 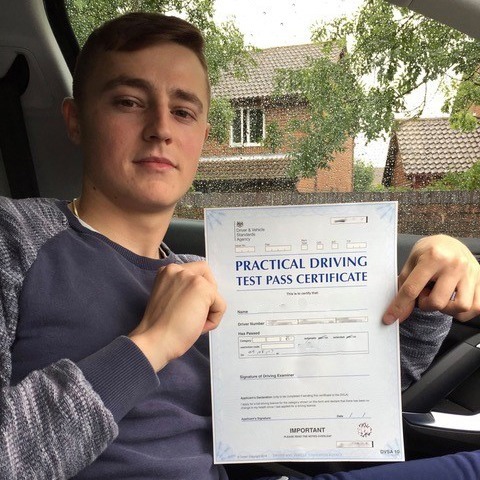 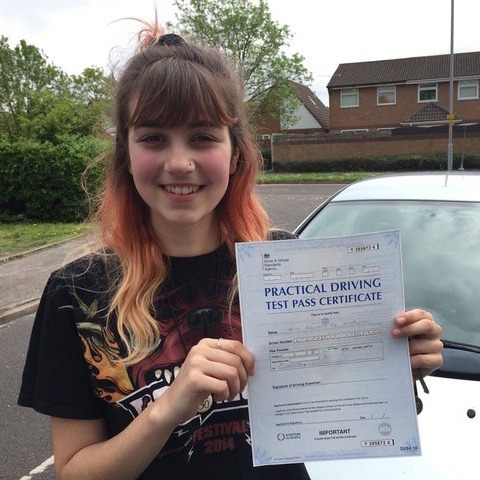 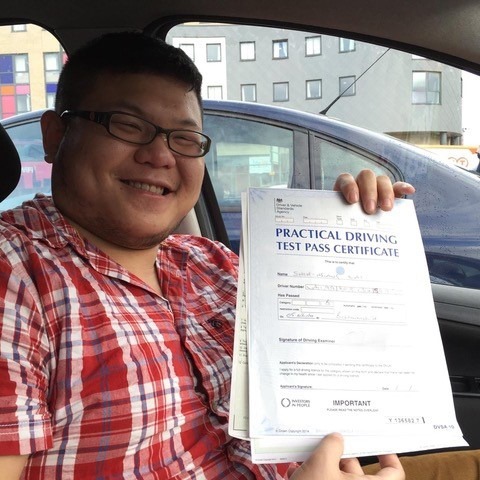 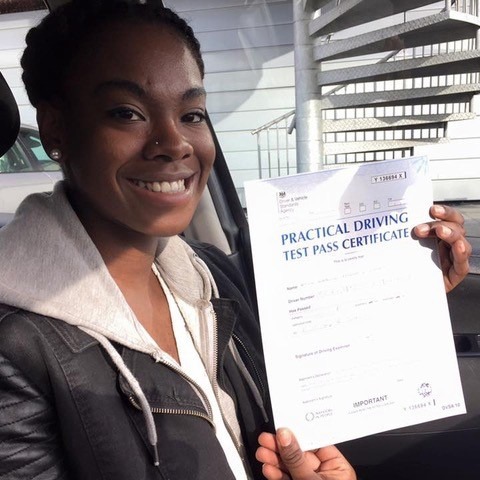 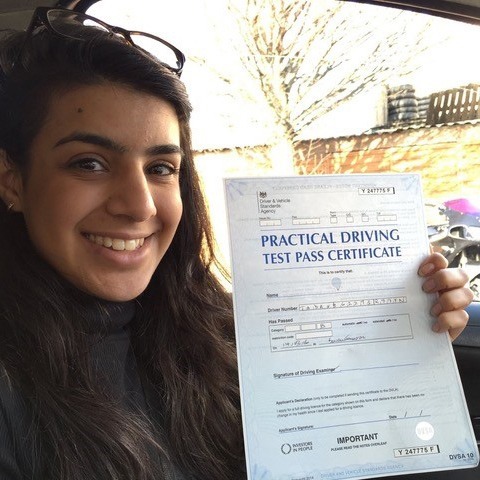 With our help, you are certain to pass your driving test with flying colours. 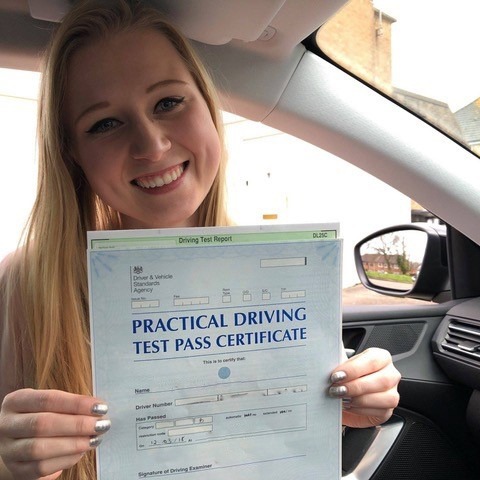 Questions and answers about our driving lessons in Dorset or your test are found on our Q&A page or by talking to one of our team. 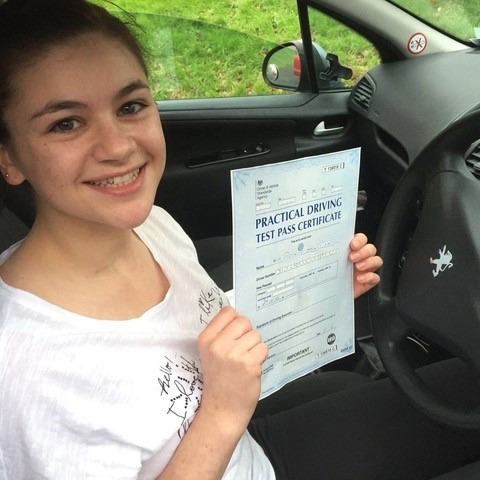 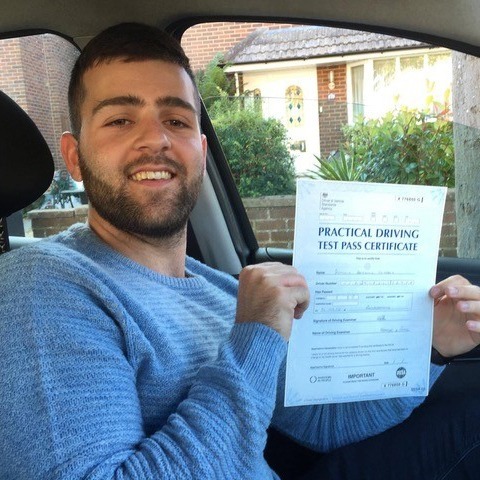 Why choose our driving lessons Dorset company? 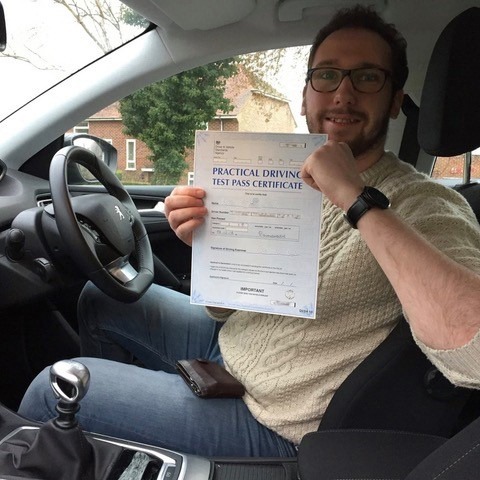 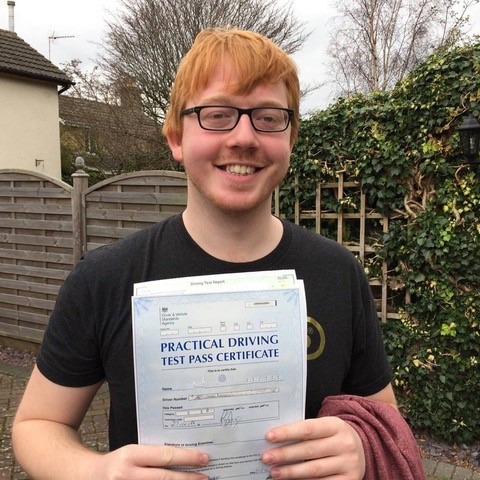 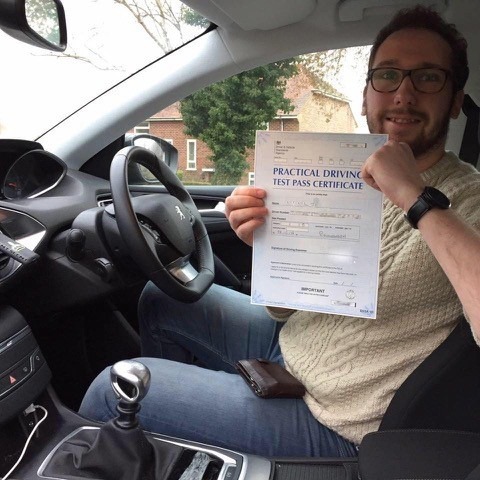 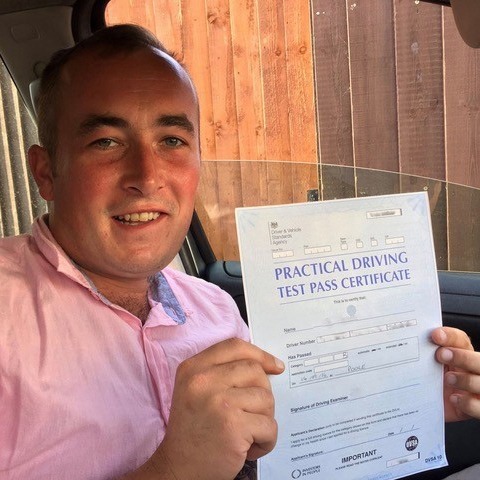 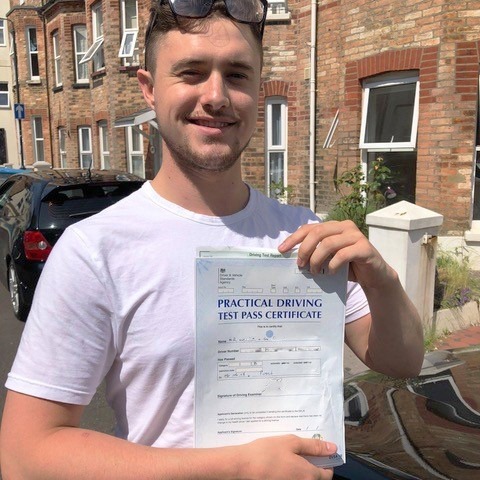 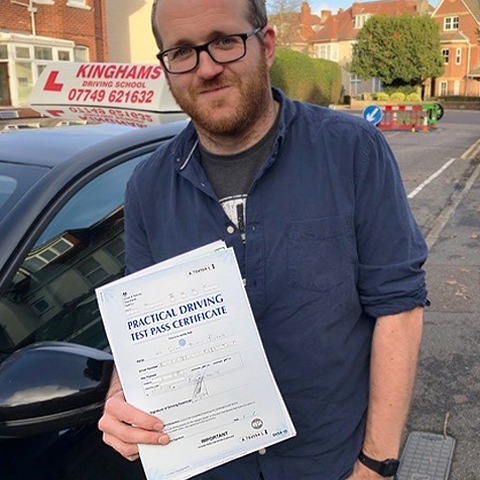 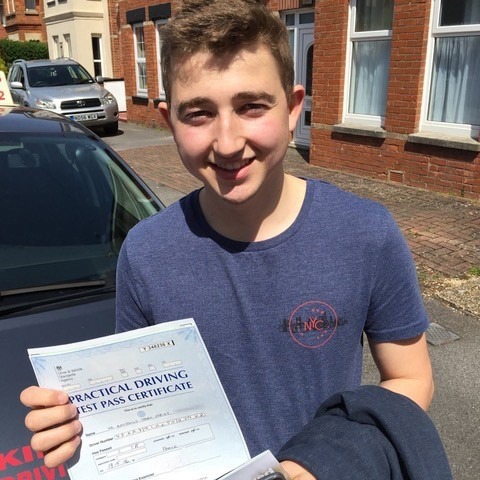 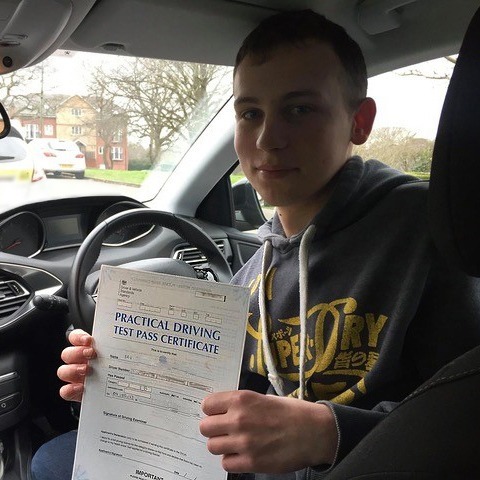 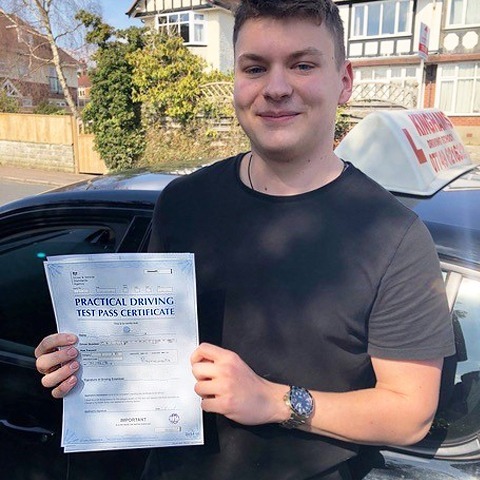 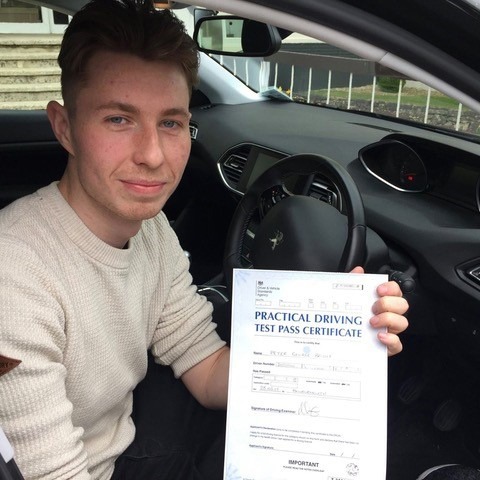 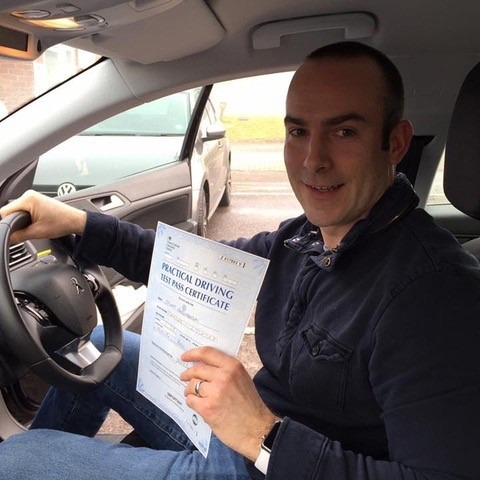 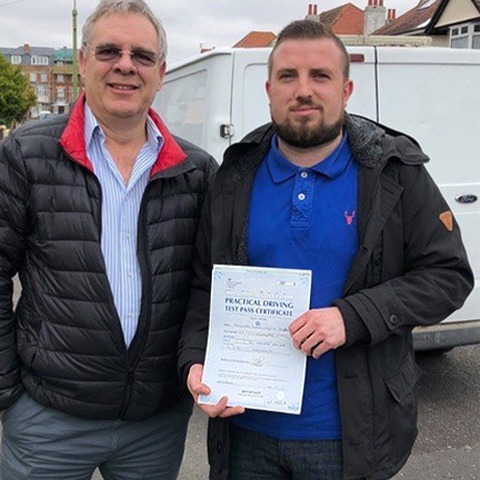 With an impressive résumé to call upon, Steve founded Kinghams Driving School with a singular purpose; to provide exceptional driving lessons in Dorset. 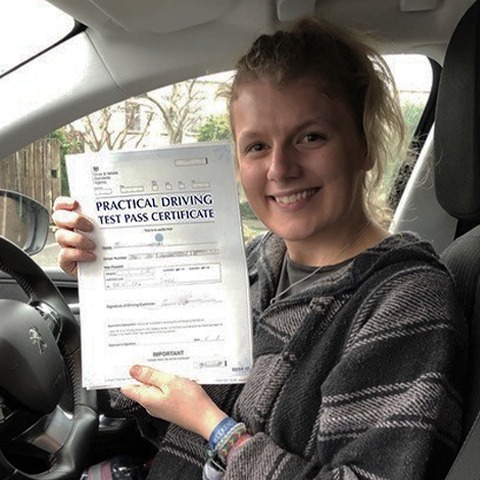 We buck the trend set by most driving schools that focus on correcting issues to get students prepared to take the test as quickly as possible. 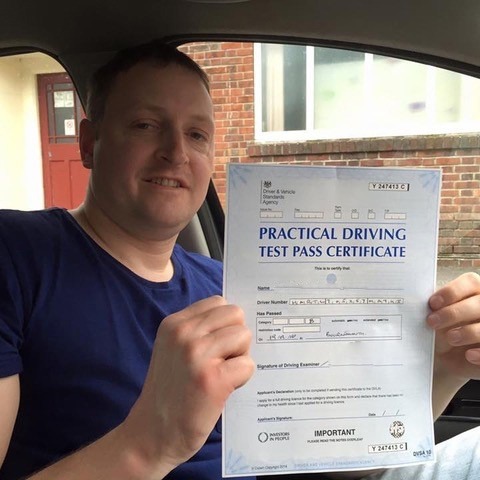 Instead, we take our time and ensure that our driving instructors are kept informed of the latest training methods. 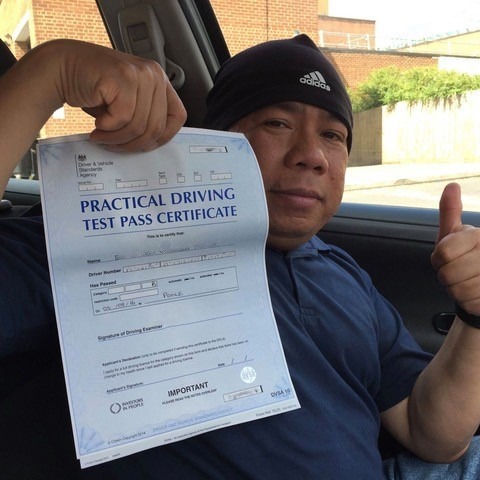 This way you are certain to be equipped with the skills you need to be a safe and responsible driver. 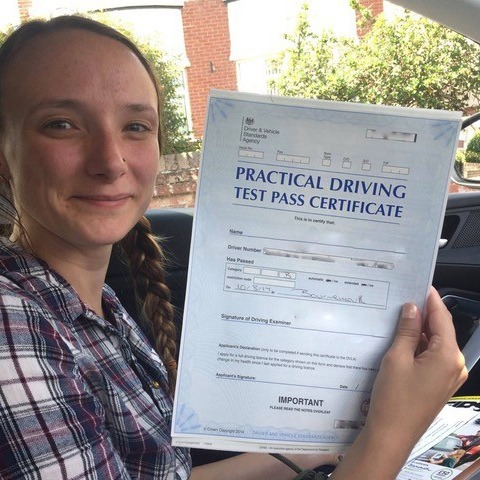 Best of all, referring one of your friends gives you £20 cash back upon your friend starting their Dorset driving lessons with us. 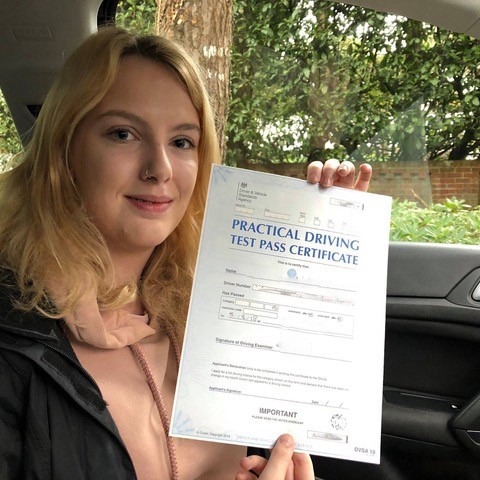 Book the most outstanding driving lessons Dorset has experienced by calling Kinghams Driving School today on 07749 621632.